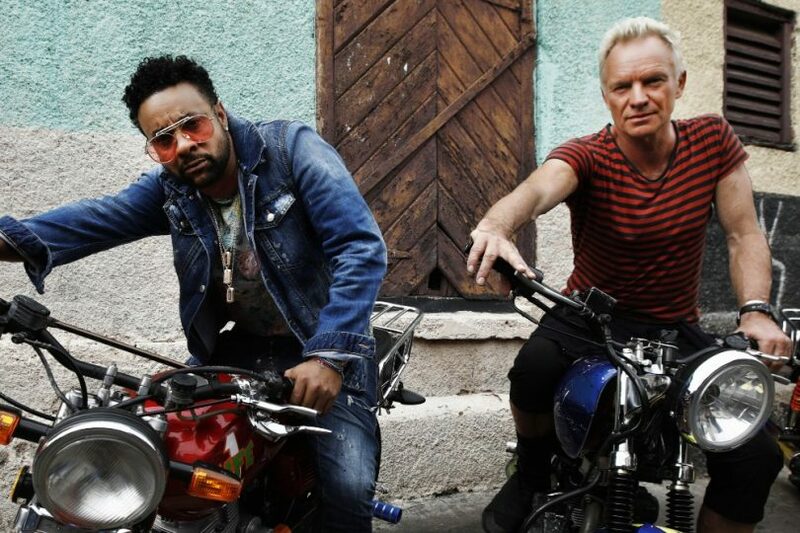 Congratulations are in order for Shaggy and Sting, winners of the Grammys "Best Reggae Album 2019." Their collaborative album 44/876 was released April, 2018 by A and M Records, Interscope Records and Cherrytree Records. It's title refers to the country calling code for the United Kingdom (+44) and the North American area code for Jamaica (876), both Shaggy and Sting's respective home countries. In the first 3 months of it's release 44/876 sold over 500,000 copies world-wide. New Image Promotions also congratulates other nominees in the category for the 61st Grammy Awards, Ziggy Marley - Rebellion Rises, Black Uhuru - As the World Turns, Protoje - A Matter of Time and Etana - Reggae forever. Shaggy takes home his second Grammy, the first was his 1996 Boombastic album that sold over a million copies in the US, receiving platinum certification, and over 300,000 copies in the UK, receiving gold certification. It peaked at number 34 on the Billboard 200 and topped the "Top Reggae Albums" chart in the US, and reached number 37 on the UK Albums Chart. Grammy Award for Best Reggae Album 2019 44/876 by Shaggy and Sting.